Continuing Education: Complete 30 hours of Specialty Pharmacy continuing education in the previous two years. All continuing education hours must be related to topics included on the CSP examination content outline. Continuing education must be ACPE approved. 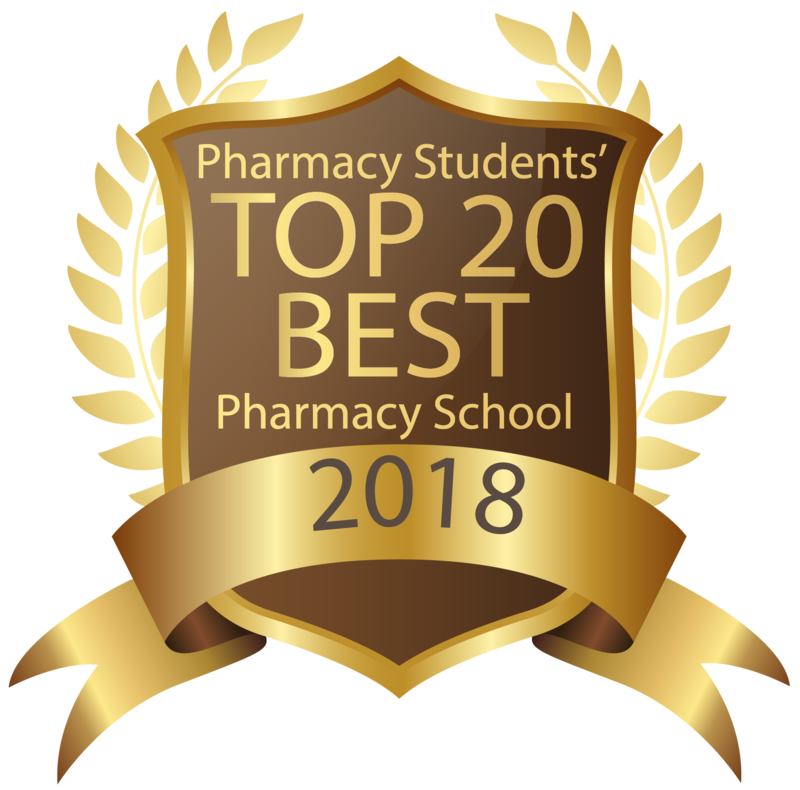 Experience: 3,000 hours of Specialty Pharmacy practice in the previous four years. Continually maintain an active US pharmacy license in good standing. Any lapse in licensure must be reported to SPCB within 15 days. Failure to report changes in pharmacy licensure status will be investigated under the Disciplinary Policy. Have no previous history of felony records or State Board suspensions. Any conviction or State Board suspension must be reported to SPCB within 15 days. Complete an individualized learning path questionnaire. The questionnaire is designed to help inform and direct the professional development activities of each certificant. Continuing Education (CE) in Specialty Pharmacy: All CE must be accredited or NASP approved. CE may include up to 10 hours of non-clinical courses, however, all continuing education must be directly related to the practice of Specialty Pharmacy. Certificate Program(s): Obtain a sub-qualification or complete a certificate program in an approved Specialty Pharmacy area. Each certificate course earns 15 professional development points. Re-sign the Code of Conduct and maintain ongoing adherence to its requirements. Submit a complete renewal application with all required documentation and fees by the published deadline.